Given all the challenges and issues facing the sport of pro cycling, you’d think that the UCI, the governing body of the sport, would have an obvious set of priorities. The UCI could tackle any number of significant, pressing issues such as the sports broken financial model, the ongoing battle with A.S.O. 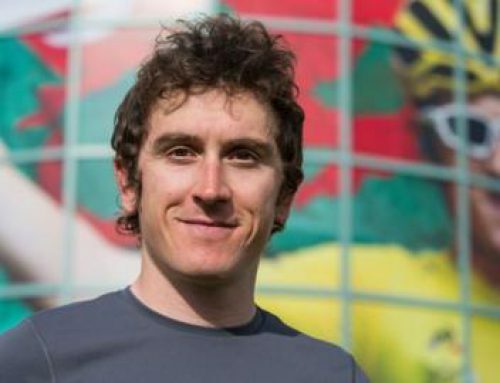 over revenue sharing, figuring out how to help teams attract new sponsors or improving rider safety. Sadly, that’s not the focus at the UCI. No, they’ve spent their time thinking about socks. Specifically, the burning issue of sock height. 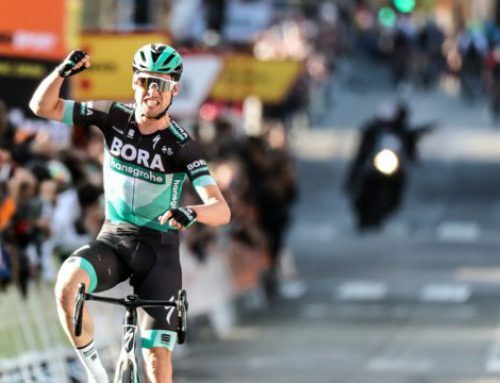 New regulations from the UCI seek to mandate the correct sock height for riders. 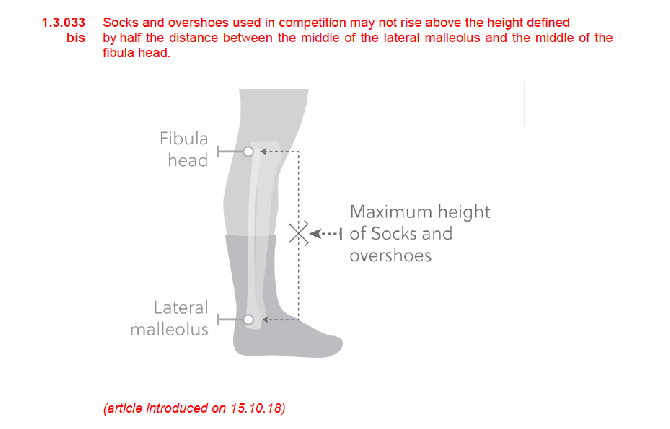 Rule 1.3.033 now states that: “Socks and overshoes used in competition may not rise above the height defined by half the distance between the middle of the lateral malleolus and the middle of the fibula head.” They even included an illustration of how to measure the maximum height. The UCI has always reminded us of some kind of backward and bureaucratic organization that spends most of its time generating nonsense. We imagine some kind of scene from Dickens, long rows of identical desks with people busying scribbling away at nothing of consequence. 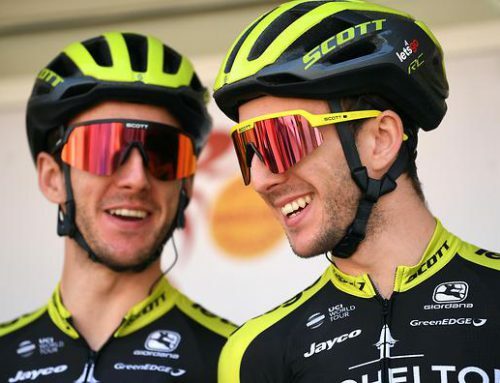 There’s also a Brexit quality to the UCI. It’s that the pro-Brexit crowd said about the European Union — a colossal organization in Brussels that seems to have no reason for existence other than to generate absurd and expensive and often obscure taxes and tariffs. We’re sure there was long debates and numerous meetings at the UCI on sock height. Far more critical issues were pushed aside, calendars cleared, special experts flow in, to decide just what, exactly, was meant by mid-calf. So thank you UCI for once again demonstrating the kind of visionary leadership we’ve come to expect. Now that the correct height of socks has been determined (whew! ), perhaps it’s time to focus some other challenges where the success of failure of the sport hang in the balance. What about sleeve length? Surely we need a regulation of that. 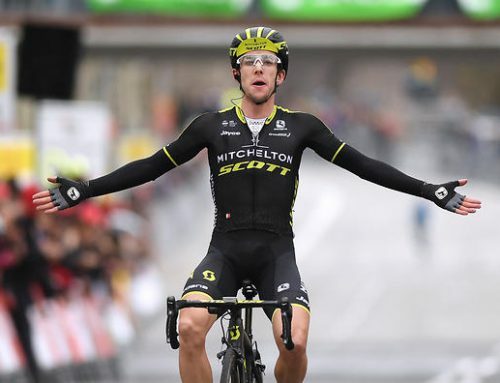 UCI president David Lappartient can be justifiably proud of these kinds of major accomplishments. Sock height was something that ineffectual Brain Cookson just couldn’t solve.